The state of California’s Title 24 refers to a set of building standards developed to ensure buildings use energy efficiently. Put into place in 1978 to increase focus on energy efficiency, this set of standards has reportedly saved California consumers billions of dollars in gas and electric bills since its inception. Every three years these standards are altered to involve more updated ecological technologies, methods, and findings. These standards can vary from climate zone to climate zone within California with each area having standards adapted specifically for its own environment. Failure to meet these standards or failure to pull the proper permits for a project can lead to a $5000 fine per violation for the contractor. For non-residential construction works, a building permit must be obtained for all of the following structures: non-residential/high-rise buildings, outdoor lighting systems, sign, an addition to a pre-existing structure, or any significant alterations. In order to get this permit, the building plans and specifications must be examined by local officials to ensure they follow all necessary codes and standards. To get started on this process, the contractor should have assembled full documentation needed for the permitting (scope of work, plans, and Title 24 forms), a budget set for these services, and a project schedule. Having these three things done will significantly help with the pre-construction phase of your project. It is important to always check with the building department in order to determine any specific regulations that could impact your project. There are two ways to meet Title 24 compliances in California, the prescriptive method and the performance method. The prescriptive method of compliance is very straightforward for all involved. Each component of the project must simply meet minimum energy requirements. Therefore, the structure as a whole would inherently pass code. The performance method takes a much different approach. This method requires a computer program to calculate the energy budget for the structure. A structure’s energy budget refers to the max amount of energy that the building can consume. Although this process is much more difficult than the prescriptive method, the performance method allows for much greater flexibility in the design and construction process. There are however certain mandatory measurements that all Title 24 buildings must meet. There is an overall minimum insulation required for the building’s floor, walls, and ceiling. And, as mentioned before, each local entity in California may have slightly different requirements for getting your Title 24 building permit, so it’s always best to check for any nuances beforehand. However, this is just the first step in ensuring your project will be compliant with all Title 24 codes. 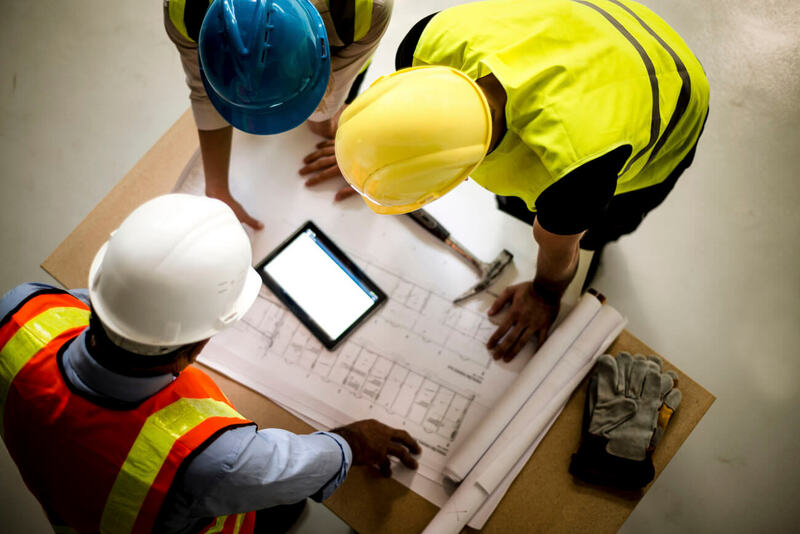 During the construction phase of the project, the contractor must diligently review the plans and specifications, while the field inspectors ensure that the structure is being constructed according to design but often there are variations. Some variations are formalized by the contractor through change orders. When change orders are issued, the design team and the local enforcement agency must verify that compliance with the energy code is not compromised by the change order. These standards cover a wide variety of aspects of a building, but for Title 24 standards it will mostly refer to areas where the building can afford to save energy. One of the biggest offenders to wasted energy, whether residential or nonresidential, are electricity using appliances that are turned on and off by people. This refers to lights, heaters, air conditioners, etc. In order to reduce the amount of energy wasted through these avenues, Title 24 uses a few different mechanisms. For lighting, Title 24 limits the total amount of wattage that a light has to offer and that the light has certain sensors that will allow it to turn itself off if no one is in the room/area. Title 24 has similar standards for HVAC units as well, utilizing smaller, more effective units as much as possible. To go along with more efficient HVAC units, insulation of the building’s floors, walls, and roof plays a huge role in keeping a constant temperature inside the building. 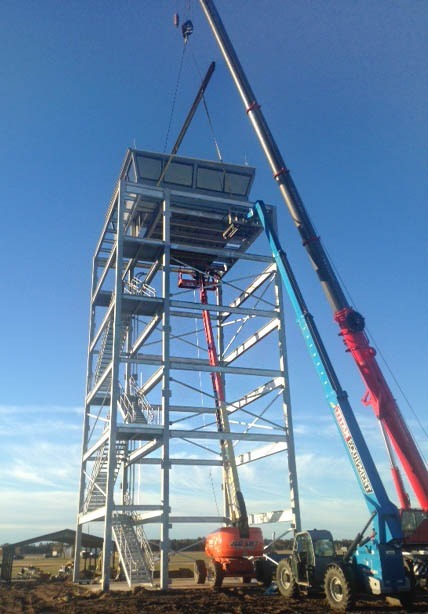 After the construction phase is over, contractor and the structures occupants/operators still have a duty to ensure the standards of Title 24 are followed. In the case of a contractor, this duty entails verifying all subsystems related to the structure and providing all the necessary training to the client on properly running the building systems. For the building occupants, their duty is following the instructions of the contractor and properly maintaining the structure so that it will still perform to the standards. Also, they must follow general energy efficiency practices like water conservation or not leaving lights on in an empty room. Overall, California’s Title 24 standards effectively increase energy efficiency for residential and nonresidential structures alike. Although this type of construction does increase the overall cost of the project itself, consumers with a Title 24 compliant home or building see a drastic decrease in their energy bill, month to month. Plus, California as a whole becomes much cleaner, eliminating 250 metric tons of greenhouse gases since the program’s inception in 1978. With hundreds of projects in California, we have plenty of experience working with contractors and manufacturing structures that more than satisfies Title 24 standards. 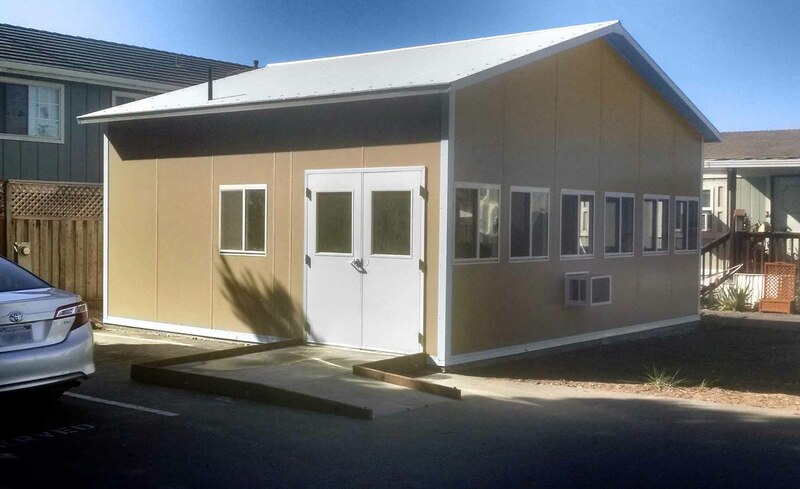 If you have any further questions regarding California’s Title 24 Energy Efficiency Standards or would like to speak to us regarding a modular construction project, give us a call at 800.63.3873 or email us at info@panelbuilt.com.